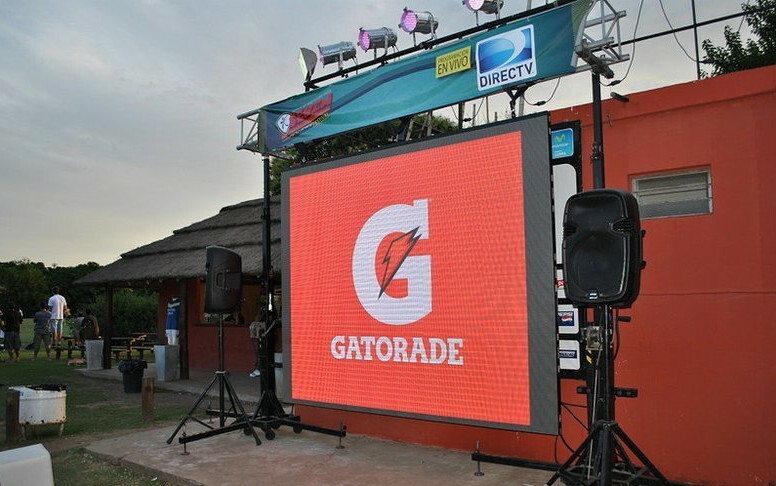 P12mm Outdoor Rental LED display is high Resolution LED Displays, and mostly used in outdoor Event etc, it is important of advertising during the events time and the cost of the HD video advertising is decreasing greatly with the improved quality and stable performance. 1. Supports signal flow randomly, satisfies different array and putting in order to create different image effects. 2. 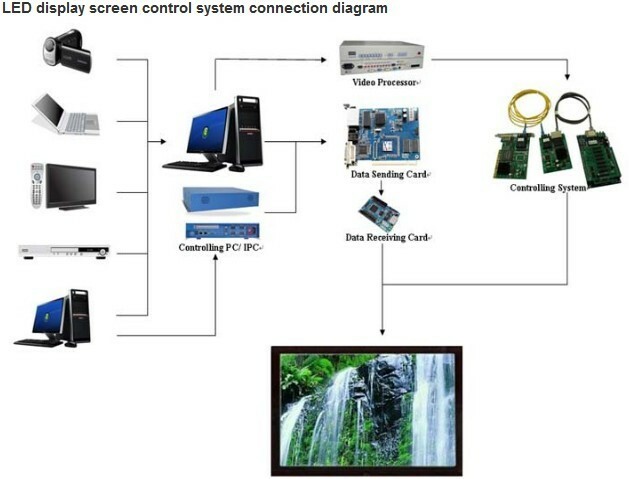 Equips professional video processor, which supports signal formats like AV, DP, VGA, DVI, YPBPR, HDMI, SDI etc. 3. Supports brightness adjustment and white balance custom adjustment with 256 levels, which enables mix usage of different batches of display. 4. 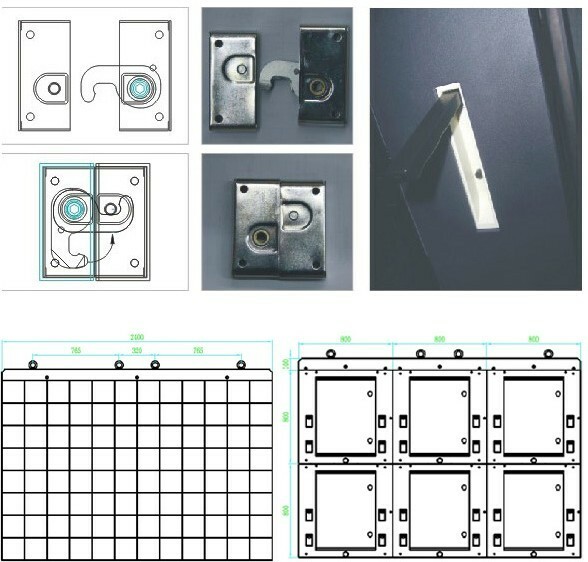 Good effect of water proof, with IP65 ingress protection, applied for outdoor rental use. 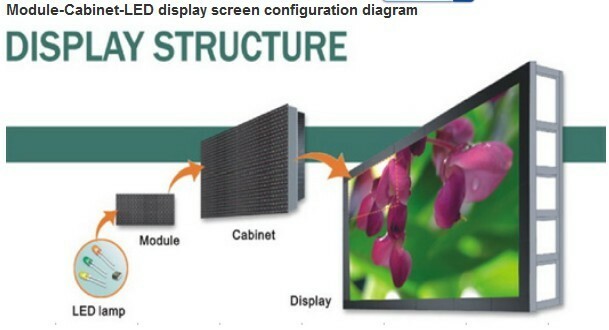 for the rental use LED screen: flight case, luck button & hanging structure is always necessary since the screen needs to move from one site to another very frequently and only use several days for each event.